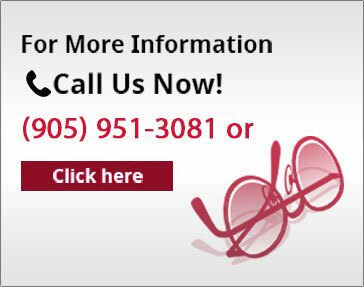 Keeping your eyes healthy begins with the practice of having regular or comprehensive eye exams. Just like dental checkups, a comprehensive eye exam consists of several tests to assess your eye health and treat early signs of vision problems. It can also help detect eye diseases.